You know it was a success when a roomful of over 120 people paid more attention to the program than the Braeben golf carts going by the window! So, first and foremost, many thanks to our co-host, the City of Mississauga, for spearheading such a learning opportunity in this critical area of the GTA where we see great potential for hydrogen to offer real and practical energy solutions. 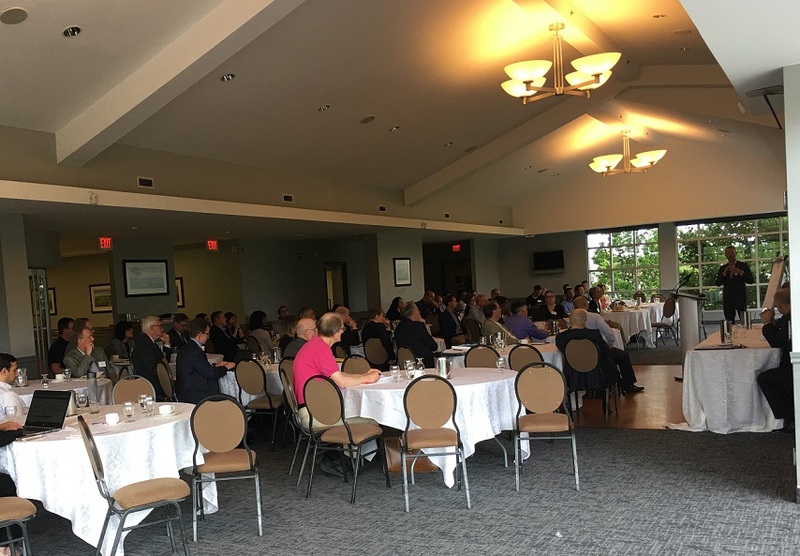 We also deemed the day a success because HBC’s over-riding goal is to enable an emerging and self-sustaining community of product suppliers, system integrators, end users and supporting infrastructure. 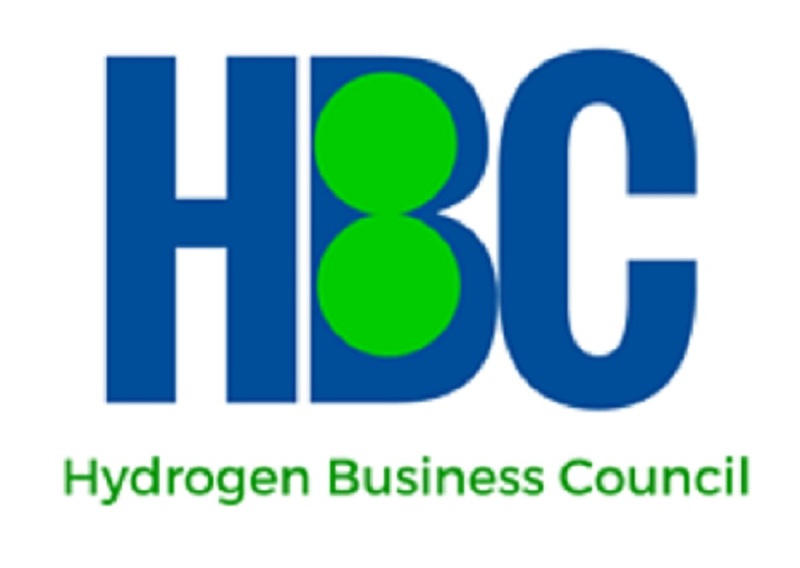 June 13 brought out participants – many new to HBC – that represented every aspect of the hydrogen stakeholder community including industry representatives, government decision makers, energy agencies, researchers and students. By the way, if you were an attendee, you should have received an email that lets you access most of the event’s presentations. Let us know if you didn’t by contacting rstasko@h2gta.ca .